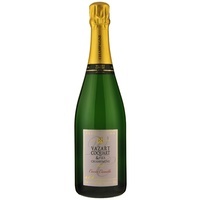 The renowned estate of Vazart-Coquart is one of the leading lights of the Côte des Blancs. 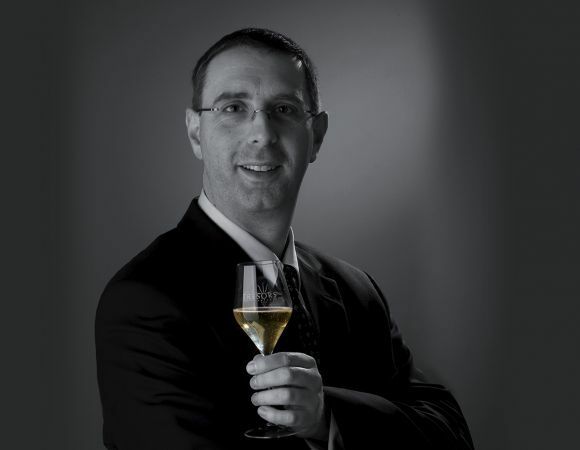 Its surge in fame and quality is very much down to the extremely talented Jean-Pierre Vazart who took the reins from his father in 2005 after a 16 year apprenticeship. As I toured with Jean-Pierre through his multiple vineyard sites across the Grand Cru of Chouilly, his pride and excitement was obvious and his passion for the vineyard and vine shines through in every glass produced. 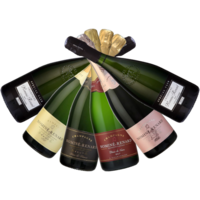 The estate has been a proud member of 'Club Trésors de Champagne' (Special Club) since 1996 and every release is eagerly awaited. 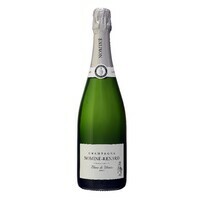 Lovers of fine Blanc de Blancs need look no further. 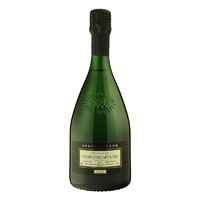 This is a wonderful aperitif style, with an expressive nose of cream and white floral notes. 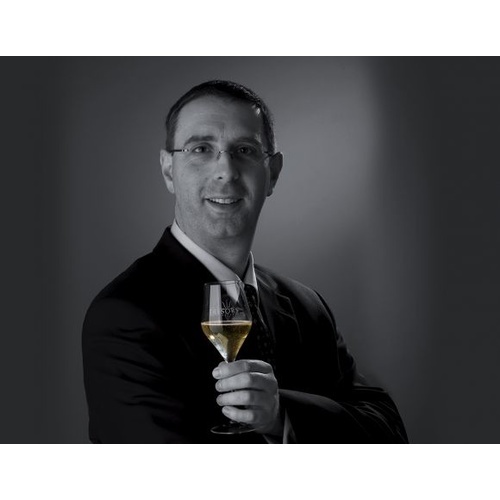 Supple, fresh and ethereal, the base wine is 2011 with 25% reserve wines from a perpetual blend implemented by Jacques Vazart back in 1982, adding an extra dimension of complexity to the mix. 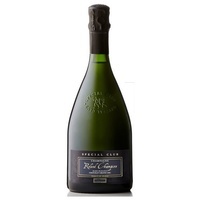 The Extra Brut cuvée is essentially the same as the ‘Brut Réserve’ however it has received an extra two years extended ageing and receives less dosage (about 2.5g/L instead of 8g/L). 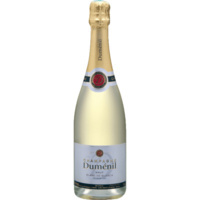 Fresh and creamy on the nose, the palate is expansive and full. Possessing power, weight and an added depth, it shows just what the Grand Cru of Chouilly can achieve. 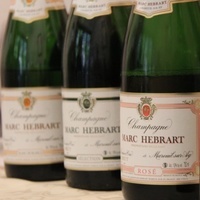 Very limited in production, only about 3,000 bottles are produced annually. 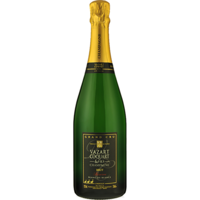 Vazart-Coquart have been members of the ‘Club Trésors de Champagne’ or ‘Special Club’ since 1996. 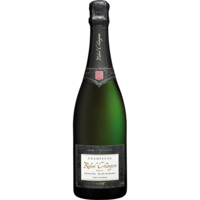 As always, the very best parcels of fruit are selected to create this the pinnacle of all cuvées. 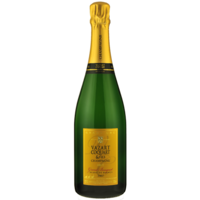 Toast, white honey and jasmine notes on the nose lead into a fascinating, complex and layered palate that lingers and builds in the mouth. 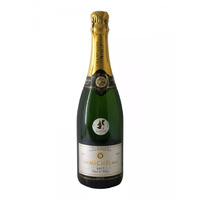 Exotic fruits, grilled nuts, and hints of oyster shell tease and delight the palate. Perfectly delineated and fine, this is another impressive release and deserving of its ‘Special Club’ crown.